Niagara Falls late in the day as seen from the observation deck above the American Maid of the Mist launch site. thought it would be perfect to describe a meditation. 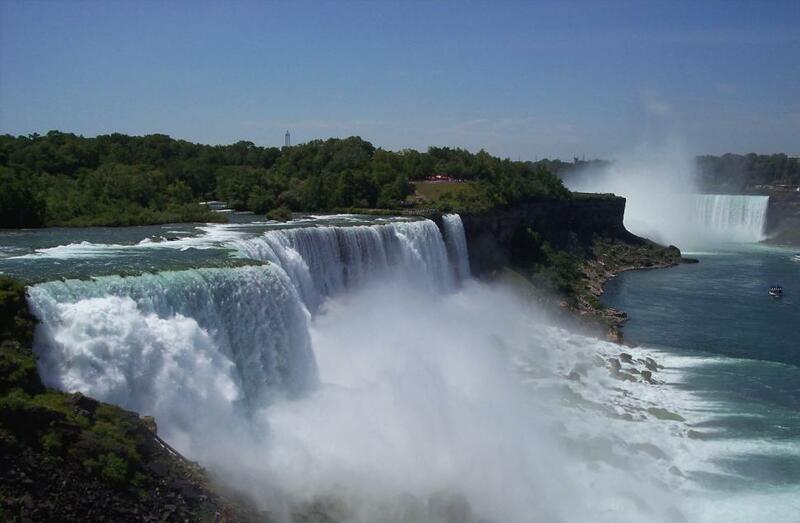 Love Niagara Falls ~ you captured it so beautifully ~ thank you! What a view of the falls !